The dream started in 1990 when a group of dedicated Palestinian professionals established the Applied Research Institute-Jerusalem (ARIJ) as a non-governmental, non-profit organization, and to this day, it has been a pioneer in promoting and advancing sustainable development in the occupied Palestinian Territory. From its inception, ARIJ has been advancing ‘Self-Development’ within Palestinian society by developing the land’s natural resources, implementing better managerial standards, advancing the level of scientific and technical knowledge for local communities and introducing technologies which are beneficial to, and harmonious with, the local environment. ARIJ has been disseminating its broad range of expertise within the local, regional and international arenas. 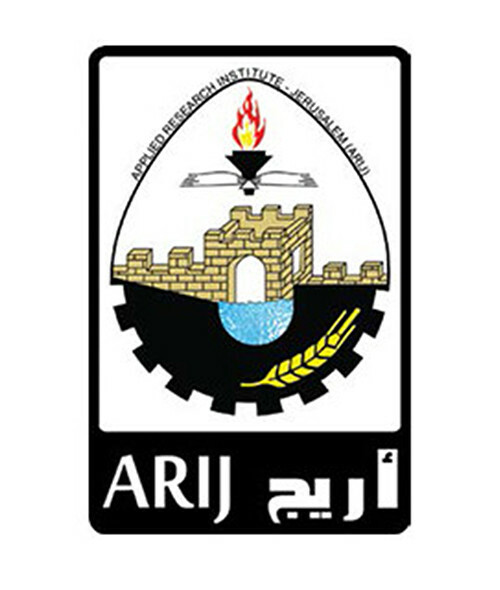 Now as ARIJ turns twenty five, it employs 70 committed, highly qualified and skilled staff, 36% of which are women, and continues to apply its knowledge to a diverse range of fields, including sustainable agriculture, natural resources development (Water and Environment), good governance and management sciences as well as the advancement of information systems. The 25th anniversary marks the sustained contribution of ARIJ as a reliable source of data and technical and professional support for the environment and society of Palestine through its implementation of various developmental projects, research projects and consultancies on both national and international levels. These fields include: Agriculture, Biodiversity, Food Security, Socioeconomic, Geoinformatics, Urbanization Monitoring, Physical Planning, Water, Environment, Information Technology and Systems, Alternative and Renewable Energy, Human Rights, Good Governance and Advocacy. The institute has remained committed to achieving ARIJ’s vision "Towards a Sustainable Palestine". This vision reflects the national aspiration of every Palestinian to live in an independent and self-sustaining Palestinian state that has complete sovereignty over its natural resources and a comprehensive development strategy within a framework of democracy, transparency and good governance.